Ground chilie de arbol is Spanish for “tree chili” and is a member of the Capsicum anuum family. It is one of Mexico’s most famous peppers. They have also been referred to as pico de pajaro, which means “bird’s beak”. And in Thailand, they are known as the bird’s eye pepper. These particular peppers start out green and eventually turn red as they age. When purchasing these peppers within your local market, they can be either found dried, powdered, or fresh. It is the chemical known as capsaicin that produces the pungent flavor that you taste, which is produced in the veins and not in the seeds. Besides eating or cooking purposes, the dry chilies are often used for decorative purposes as well, such as in a set of wreaths during traditional culture festivals. This is because drying does not reduce their red color. 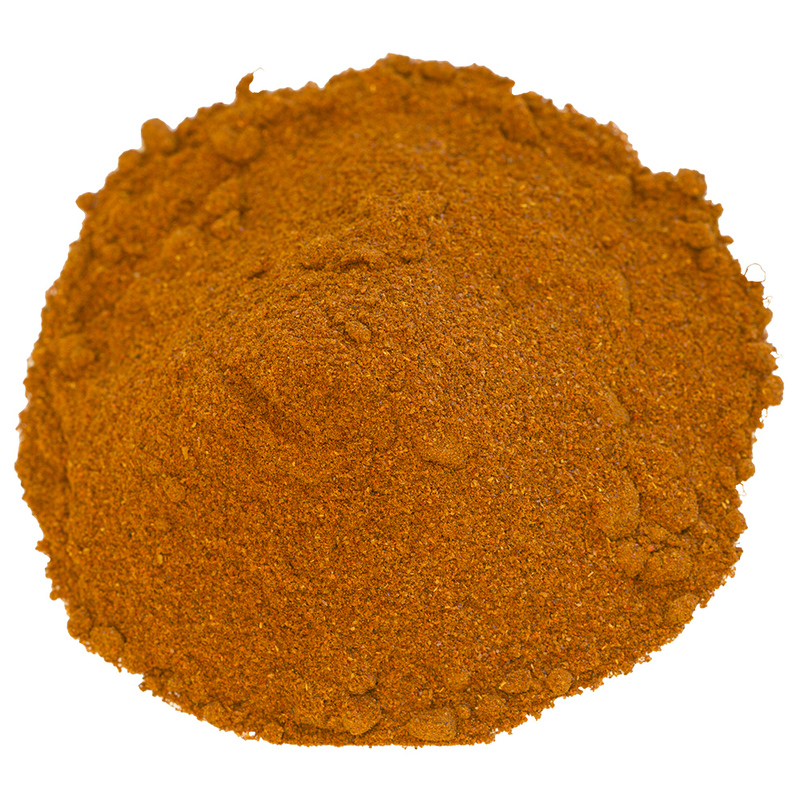 Ground chilie de arbol is considered to be a mildly hot pepper, ranking between 15,000 and 30,000 Scoville heat units. They have a clean flavor that is accompanied by mild herbal heat signatures that set them apart from cayenne peppers, and they are most often likened to that of bell peppers. 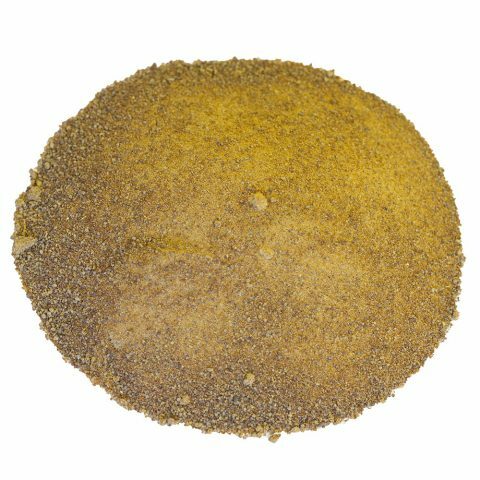 When they are in their powdered form, they are primarily used to add heat to sauces and rubs. They are an excellent choice whenever you want to add heat to a recipe without changing the flavor of a dish. Just a pinch will enhance the taste of some of your favorite recipes. Ground chilie de arbol was first documented by Francisco Hernandez, who was the King of Spain’s primary physician. When he was sent to study the New World, he compiled several volumes of research on the plants found in Mexico. The name chilie de arbol, according to his writings, comes from a Nahuatl word and essentially means treelike or woody. Like most chili peppers, ground chilie de arbol is native to what is now referred to as Latin America. In fact, Christopher Columbus was introduced to these types of chilies while trying to establish an importation route to Asia in order to improve the black pepper trade. 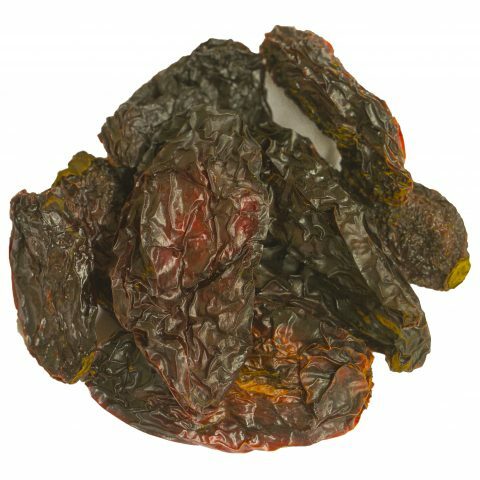 There are some that believe Mesoamericans were cultivating these peppers as early as 5,000 BC, and that in addition to seasoning, they were also using them as a way to disinfect their homes. Vitamins: They provide a significant amount of vitamin A as well as moderate amounts of vitamin C.
Dietary Minerals: They also contain a significant amount of calcium and iron. Dietary Fiber: They are also a good source of fiber, like most chili peppers. Capsaicin: Capsaicin has major health benefits all by itself, such as being a natural pain reliever, metabolism booster, and arthritis treatment. 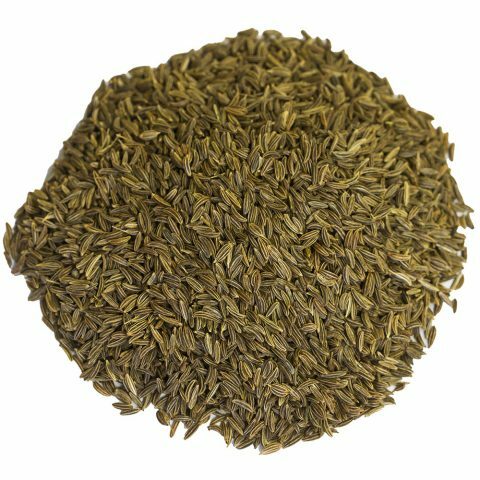 Moreover, studies have shown that it has also been used to fight prostate cancer. Ground chilie de arbol peppers are about 5 to 7.5 cm (2.0 to 3.0 in) long, and 0.65 to 1 cm (0.26 to 0.39 in) in diameter. The peppers start out green and turn a bright red color as they mature. If planted from the seed, they can grow fairly easy and will sprout quite effortlessly if kept under very warm and moist conditions, which means the ideal location to grow this particular kind of pepper would be within Mediterranean climates. Although they may be more forgiving than other, bigger types of peppers, they do demand routine watering. Also, bear in mind, they are sensitive to heat and burn quickly if not monitored regularly. To help keep the soil moist, we recommend mixing compost into the planting holes and then mulching the soil around the main plants. We also suggest fertilizing during the main growing season. Lastly, bear in mind that ground chilie de arbol branches are brittle. When you begin to see the peppers sprout, in order to keep them supported, we suggest tying the branches to stakes, or you could also use small tomato cages. Our chilie de arbol peppers are grown in New Mexico, where some of our favorite peppers are grown to full potential. The climate of New Mexico is primarily dry, although there are some areas where alpine climates exist. The average statewide precipitation is 13.9 inches (350 mm) annually and the average annual temperatures can range from 64 °F (18 °C) to below 40 °F (4 °C). This mix of heat and slight, moist air make it a perfect place for cultivating and harvesting ground chilie de arbol peppers.